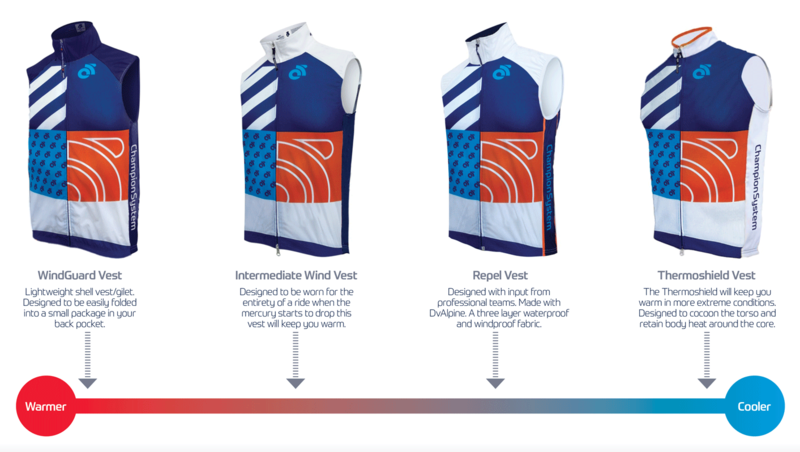 Our Performance Winter Vest is the ideal heavyweight vest/gilet for cold, windy conditions. Designed to be worn all day the vest features a hidden two-way YKK zipper allowing temperature control as the day warms up. Constructed entirely from our WeatherShield fabric - a windproof bonded brush fleece which provides a subtle amount of stretch allowing a perfect fit.